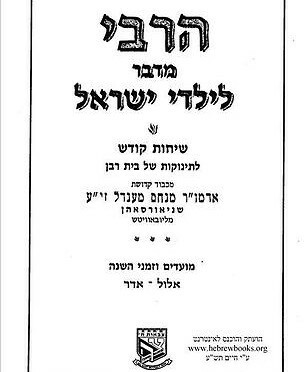 Author: Rabbi Yosef Y. Schneerson Translator: Shimon Neubort Biographical stories Based On The Essay, “Fathers Of Chassidus” Translated from the Chasidic journal Hatamim, this book features biographical sketches of the founders of the Chasidic movement written by the sixth Lubavitcher Rebbe. 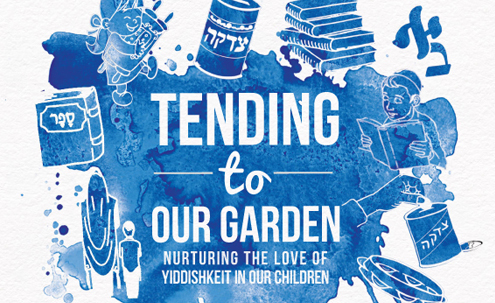 Watch the little wheat kernel as it sprouts and grows into a beautiful wheat stalk, hoping for the day when its flour will be used for a mitzvah. 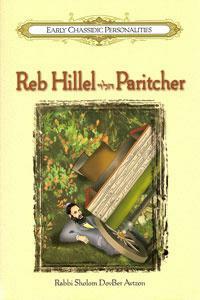 Will the wheat’s prayers be answered, or will the baker use it for something else first? 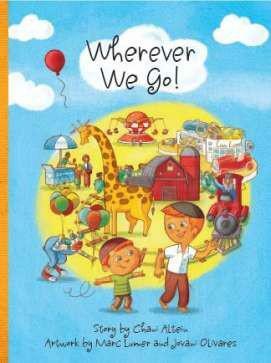 Join the wheat kernel on this exciting and colorful adventure. 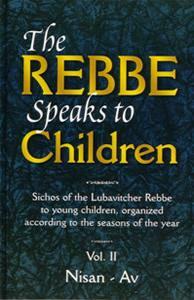 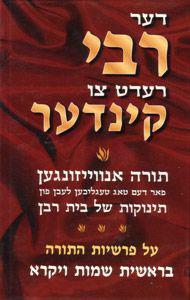 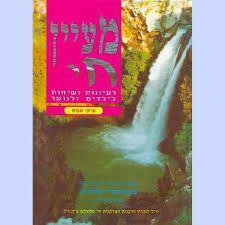 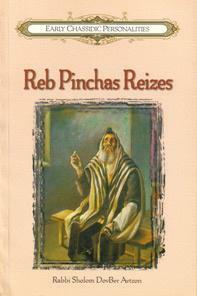 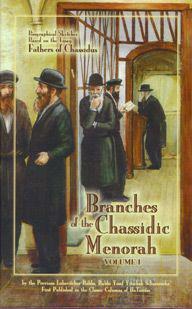 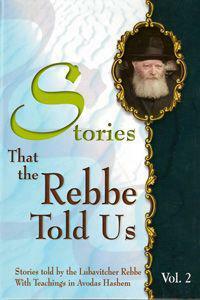 This book details the life of one of the Alter Rebbe`s chassidim, Reb Shmuel Munkis. 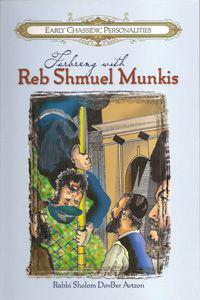 Reb Shmuel Munkis was known for his humorous outlook and antics, but at the same time he was the personification of a true chassid. 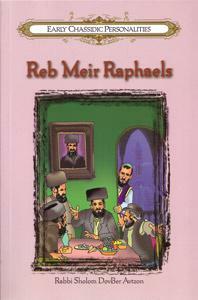 A collection of stories, anecdotes, conversations and sayings culled from the immense sea of writings, transcribed talks, letters and diaries of seven generations of Chabad-Lubavitch. 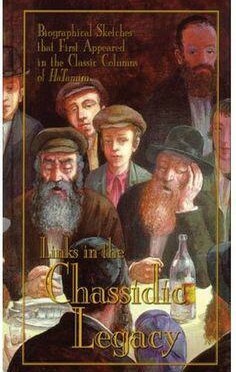 Biographical Stories Based On The Essay, “Fathers Of Chassidus” Translated from the Chasidic journal Hatamim, this book features biographical sketches of the founders of the Chasidic movement written by the sixth Lubavitcher Rebbe. 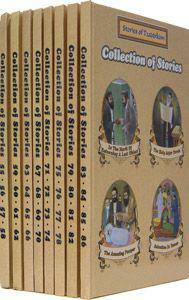 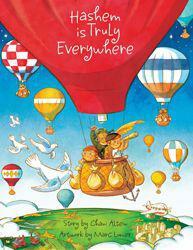 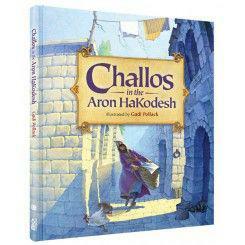 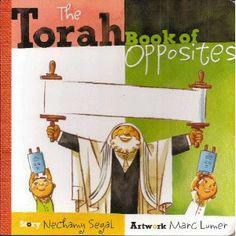 BEAUTIFUL board book for small children– expresses love and enthusiasm for Torah. 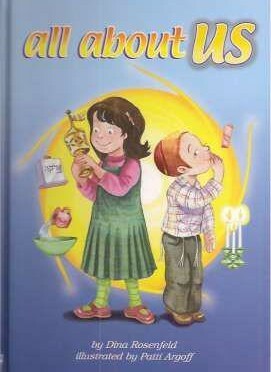 The Torah goes IN and OUT of the Aron Hakodesh There are BIG Torahs for the grownups and SMALL ones for kids We lift the Torah UP, then gently put it DOWN. 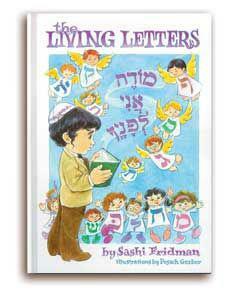 Letters, BLACK; Parchment, WHITE OPEN wide, CLOSED up tight! 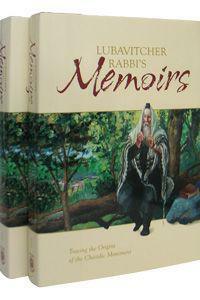 The sixth Rebbe penned this memoir to introduce us to the origins of Lubavitch, specifically the spiritual journey of Baruch, father of Rabbi Schneur Zalman of Liadi, the first leader of Chabad-Lubavitch. 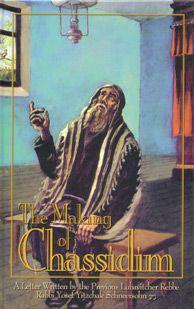 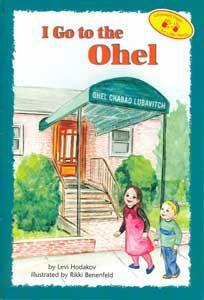 One of the most important books to have- a foundation of a Chabad chinuch. 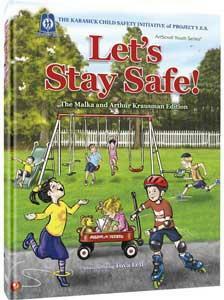 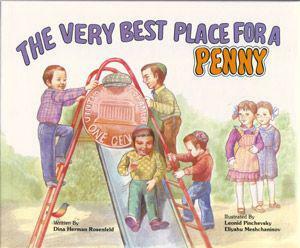 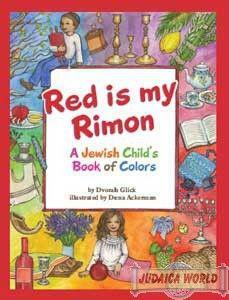 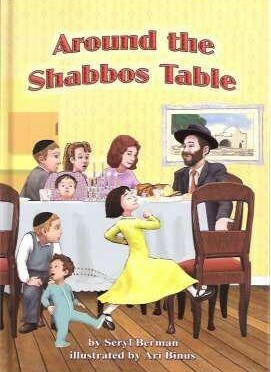 This book is amazing to read to children, and to read ourselves to learn how to bring down Yiddishkeit and Chassidishkeit down to a child in a loving and exciting way! 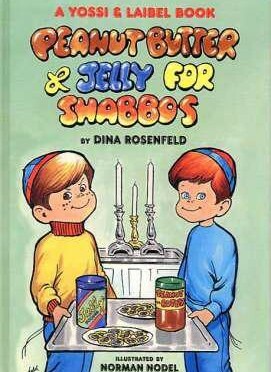 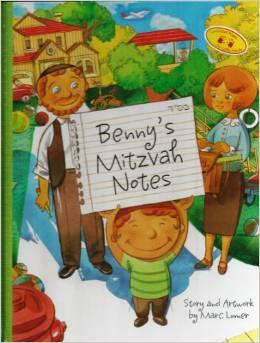 Join Benny and Tzvi on a brand new adventure, discovering how they can make a Kiddush Hashem wherever they go.